As we all know, under the impetus of the national policy, production of new energy vehicles is increasing greatly. 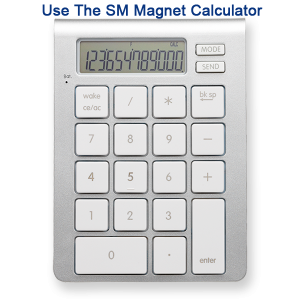 And benefiting from this, demand for neodymium magnets is increasing continuously. According to the data, with the support of the government, the production of new energy vehicles in the first half of 2018 gets a year-on-year growth of 2.3 times, while the sales get 2.2 times. And the production in the first half of 2018 has already exceeded the total production of last year, so has the sales. What’s more, New Energy Official Vehicles Plan has made it clear that government offices and the public institution will also purchase new energy vehicles as official vehicles. Calculating from a purchasing plan of 100 billion yuan per year, there will be a market space of about 30 billion yuan for new energy vehicles. Neodymium magnets are one of the most important applications of rare earth magnets, and demand for them is increasing greatly, owing to a strong rise of new energy vehicles sales volume. 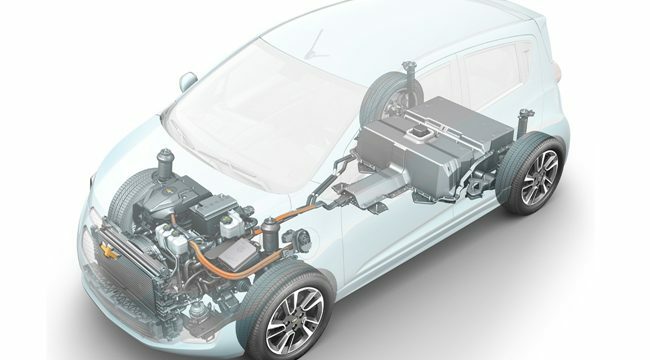 According to the data displayed, a hybrid vehicle needs 3 kilograms more neodymium magnets than a traditional vehicle, and a pure electric vehicle needs 5 to 10 kilograms. It is estimated that by the year 2020 demand for neodymium magnets will be as much as 44, 000 tons per year in our country, while global demand will be about 100, 000 tons. According to the above, there is a huge potential market for neo magnets. As electric vehicles require a driving system of high torque density, high operation reliability, and excellent torque control, they need much more neodymium magnets than traditional vehicles. Support of the government policy is the very impetus to the long-term development of new energy vehicles. The rapid development of new energy vehicles overseas will also give impetus to our country. 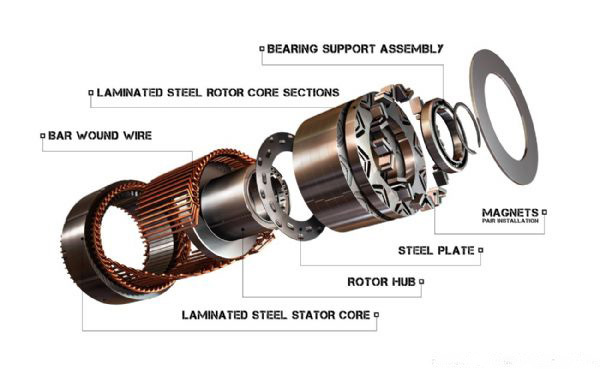 Though it still needs more time for new energy vehicles industry to be large-scaled, new energy vehicles have been promoting the development of permanent magnets industry.